Why use Xerte Online Toolkits? 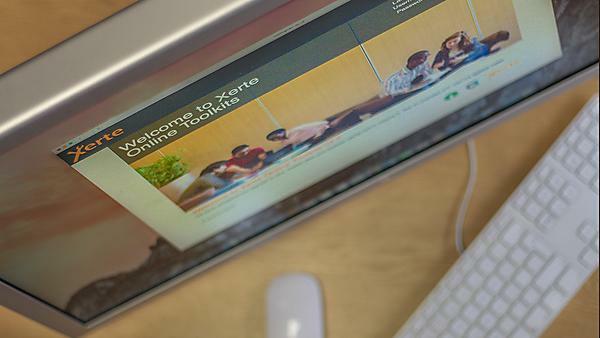 Xerte enables users to easily create accessible, interactive, engaging e-learning resources, with no programming knowledge required. What are the benefits for both creators and users? Tutors can create quality interactive learning resources, and students can also create resources for each other. Academic Support, Technology and Innovation run a Xerte workshop on-demand. Participants are introduced to the Xerte Online Toolkits interface and learn how to create pages using the templates available. This course on Moodle provides a range of useful information, advice and support, and complements the Xerte workshop run by Academic Support, Technology & Innovation (ASTI).